Power & Pressure Washing Service | Batesville Columbus Greensburg : Miller's Power Wash, Inc.
Miller's Power Wash is a mobile wash service that specializes in a variety of exterior cleaning applications. 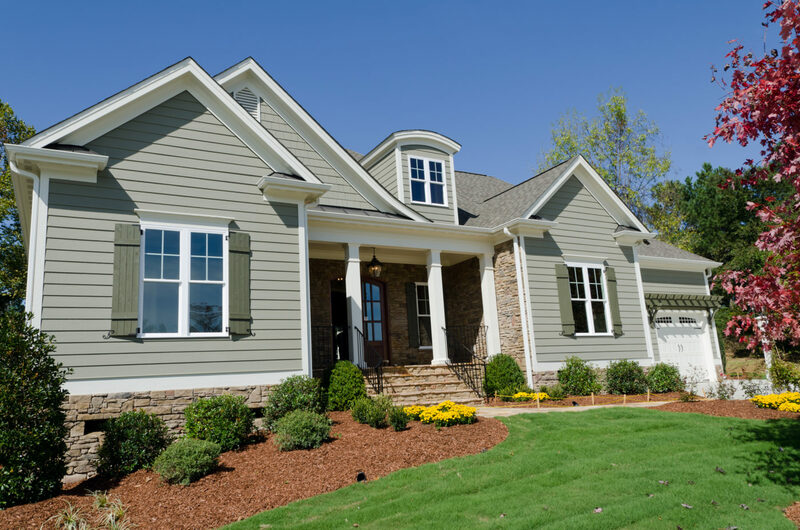 Renew the look of your home’s exterior quickly, easily and affordably. Remove grease, mold, and other aliments while freshening up the look of your concrete. Breathe new life into your natural or composite deck in an environmentally friendly way. Eliminate grease and grime the easy way. 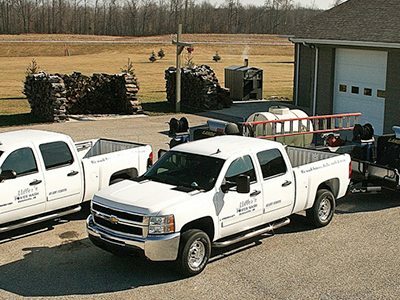 For over 20 years, we have built a solid reputation throughout Indiana and Ohio as the most trusted power washing business. At Miller’s Power Wash, we are committed to providing quality service to residential homes, commercial businesses and industrial facilities, in all capacities – for both interiors and exteriors. Our reputation for honesty, professionalism, efficiency, and guaranteed satisfaction is what we have always believed in as our recipe for success. With our unparalleled service, competitive prices, and overall value, we encourage you to learn more about our power washing services. We look forward to hearing from you!